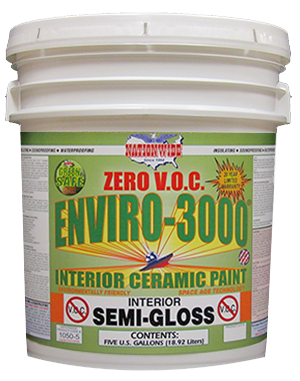 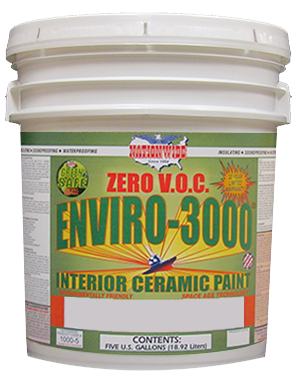 Superior quality modified acrylic insulating ceramic wall, ceiling and trim paint. 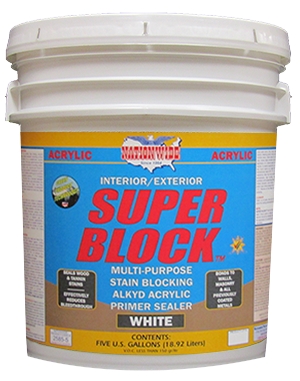 Excellent adhesion, high hide, excellent scrubbability and durability. 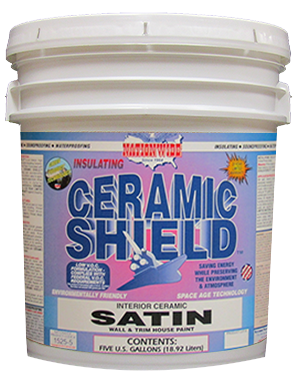 A low sheen satin finish recommended for walls, ceilings and trim; for use on most interior surfaces. 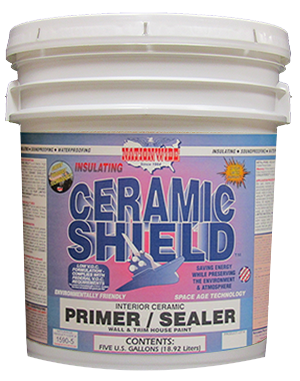 Interior Modified Acrylic Insulating Ceramic Flat Finish Wall, Ceiling and Trim Primer.